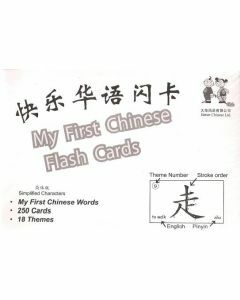 Flash cards is one of the effective way to let your baby or toddler start to learn Chinese. 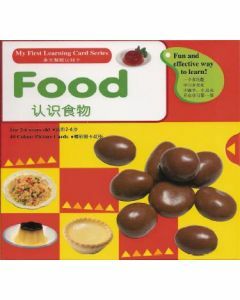 The more interesting flashcards contain pictures that babies or toddler encounter in their daily life. 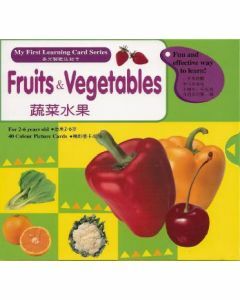 Such as numbers, colours, shapes, animals fruits and vegetables,body parts, daily neccessity etc. 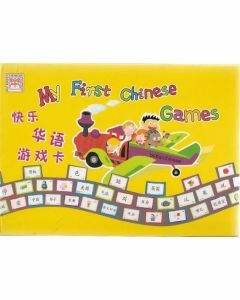 Children before 7 years old are at the top form of absorbing different languages. 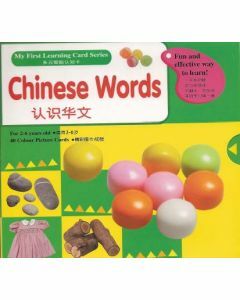 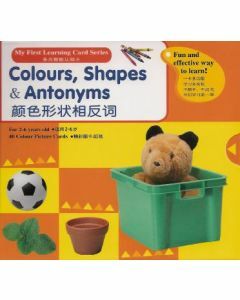 Chinese characters will look like pictures to them, by looking at the Chinese character flash cards and picture cards, babies and toddlers are able to associate the character with the word meaning.